This Bike Pic Saturday, as temps continue to rise, are you planning on taking in the Fat Tire Loppet this Sunday, in Minneapolis, MN? 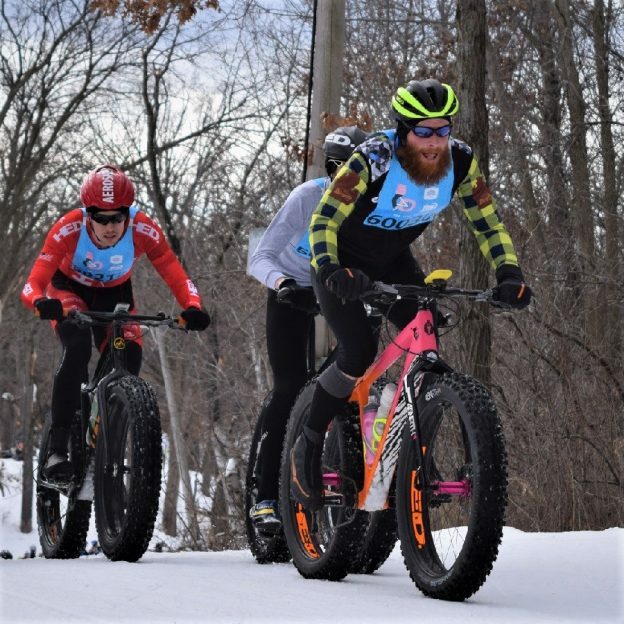 This entry was posted in Picture of the Day and tagged bold north, Fat Bike Fun, Fat Bike Race, Minneapolis MN, Penn Cycle Puoli Fat Tire Loppet, Sunday fun, Twin Cities Loppet on February 2, 2019 by Russ Lowthian. This Bike Pic Thursday, as temps start to rise for the weekend, are you planning on taking in the Fat Tire Loppet this weekend, in Minneapolis, MN. This entry was posted in Picture of the Day and tagged bold north, Fat Bike Fun, Fat Bike Race, Minneapolis MN, Penn Cycle Puoli Fat Tire Loppet, Twin Cities Loppet on January 31, 2019 by Russ Lowthian.